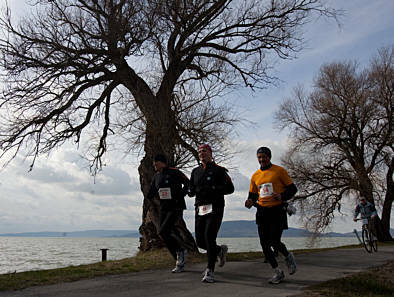 The 2nd Lake Balaton Supermarathon ultra race of 4 days and 195,4 km has arrived to his end on last Sunday. 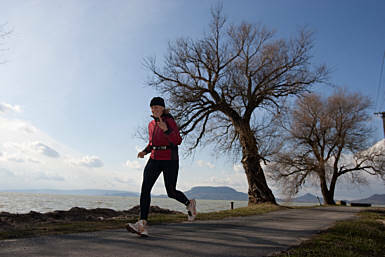 Enthusiastic runners arrived from eight different countries to welcome the spring and the awakening nature at the most popular tourist target of Hungary, at the Lake Balaton. 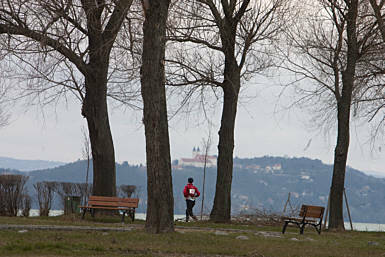 The runners undertook to run around the biggest fresh-water lake of Middle Eastern Europe during four days. 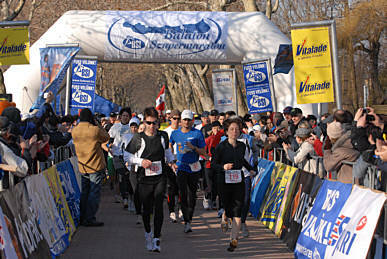 115 individual runners, 19 pairs and 80 relay teams composed of 4 runners achieved the challenge in an ideal running weather. 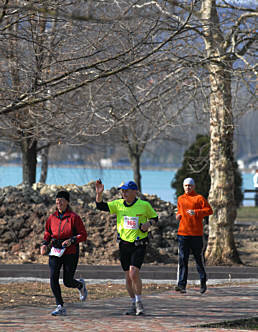 The number of the individual runners has doubled from last year. All the records have been beaten at this race of a very nice atmosphere.